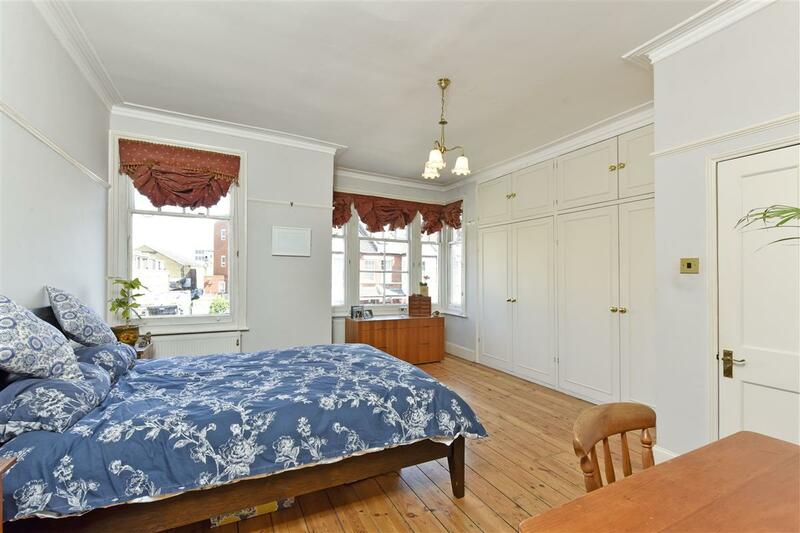 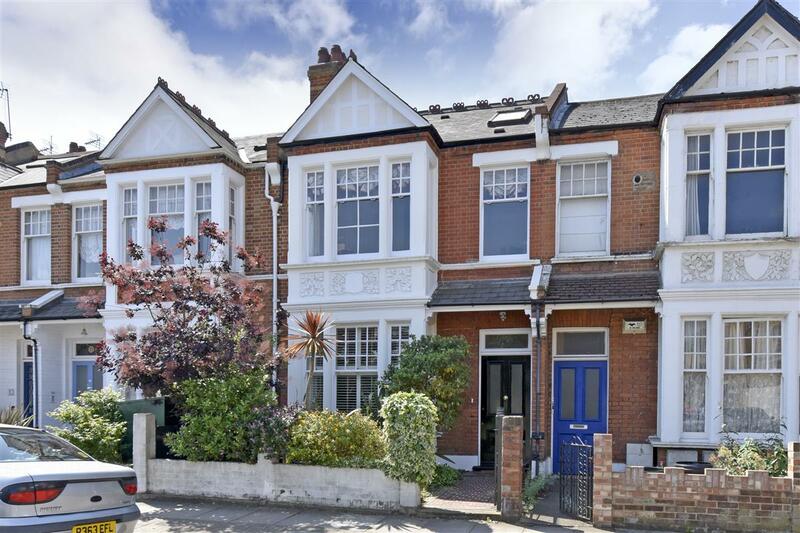 A substantial six bedroom family home, located on one of Putney’s most sought-after residential roads. 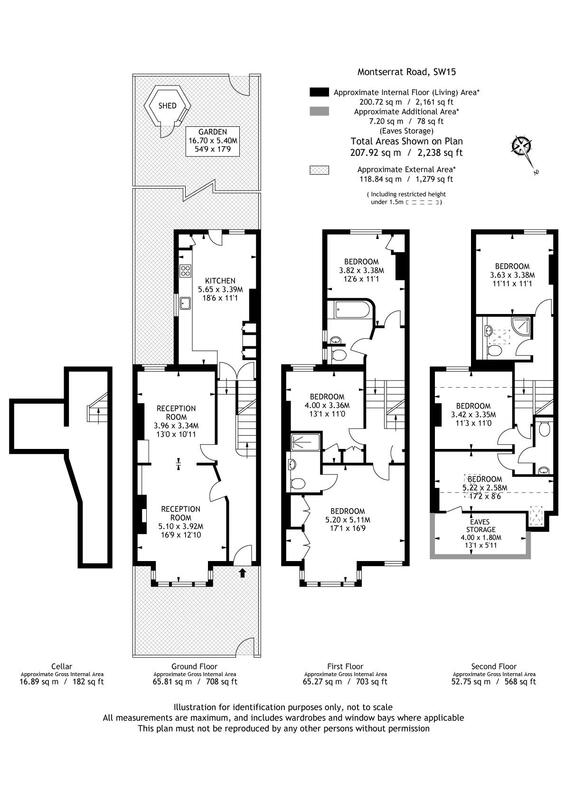 The property, which stretches to over 2,100 sq.ft., boasts a fantastic mix of living, bedroom and entertaining space. 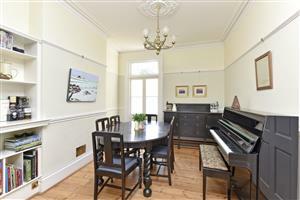 On the ground floor there is a bright and airy reception room which leads through to an adjoining dining room. 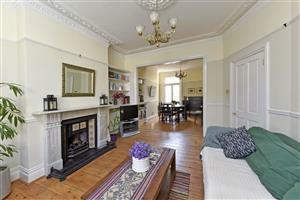 There are a number of lovely features, including wooden floors, cornicing and a period fireplace. 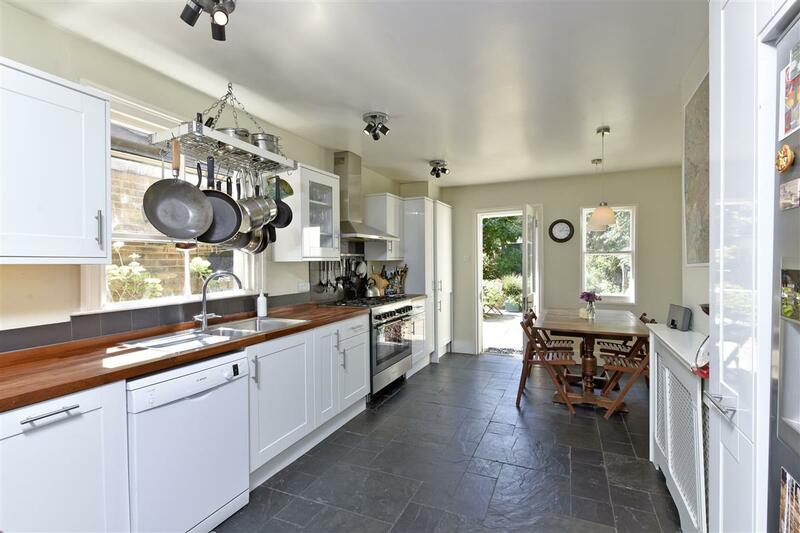 To the rear of the property is a spacious kitchen/breakfast room. 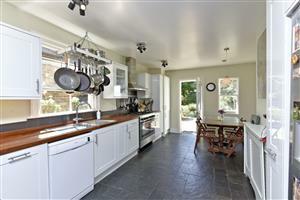 The kitchen is fitted with attractive units with wooden worktops, benefitting from ample storage and preparation space. 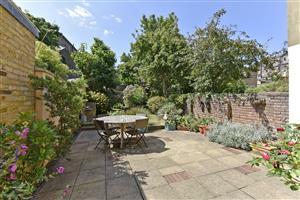 A door from the kitchen leads out to a 54’9 long, south-west facing garden. 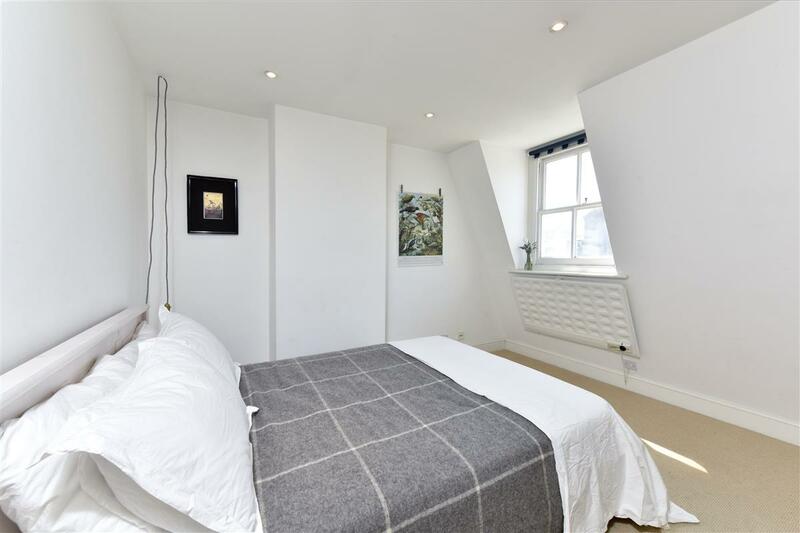 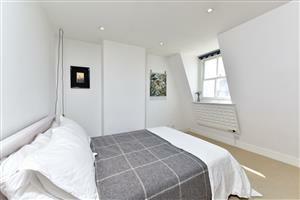 The master bedroom is situated on the first floor and has an en suite shower room and double built-in wardrobes. 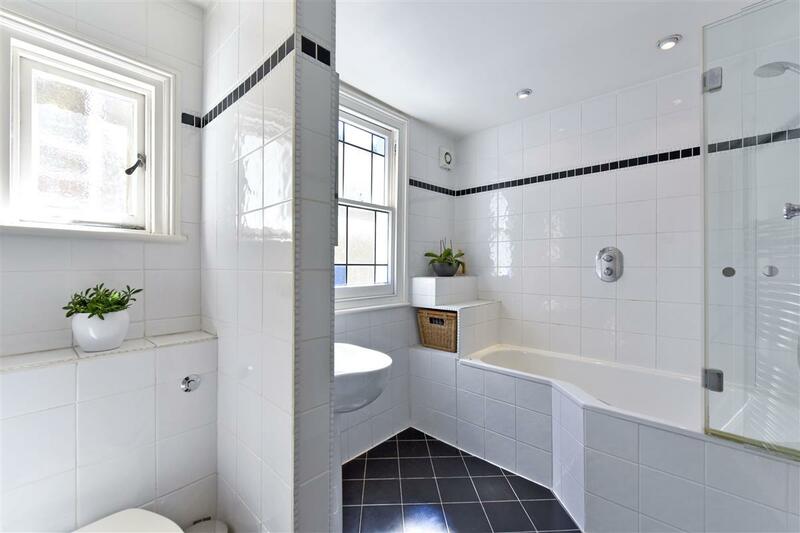 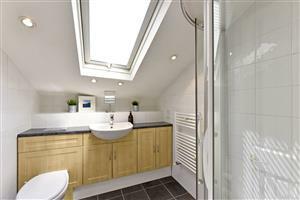 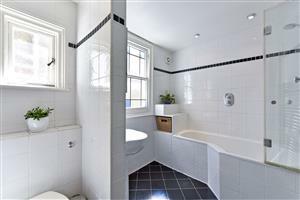 There are two further double bedrooms on the first floor, one of which is currently being used as a study, and a separate fully-tiled family bathroom. 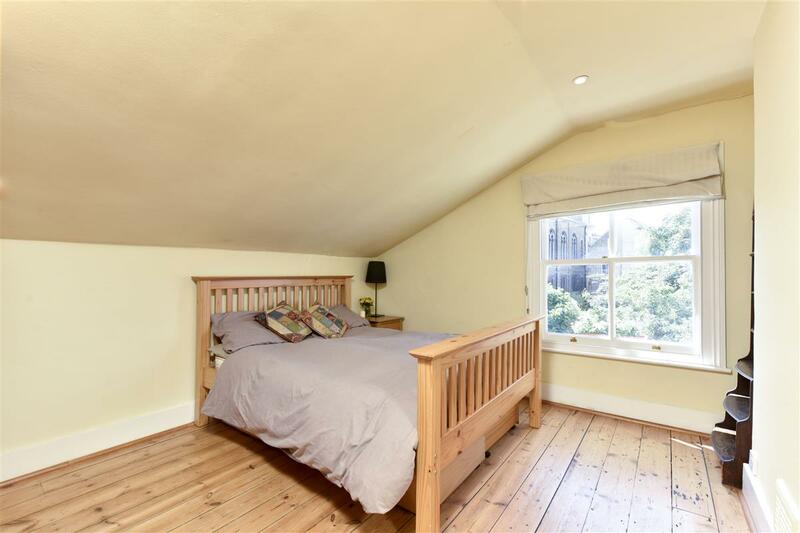 On the second floor are three further double bedrooms, one of which has access to ample eaves storage, a shower room and a cloakroom. 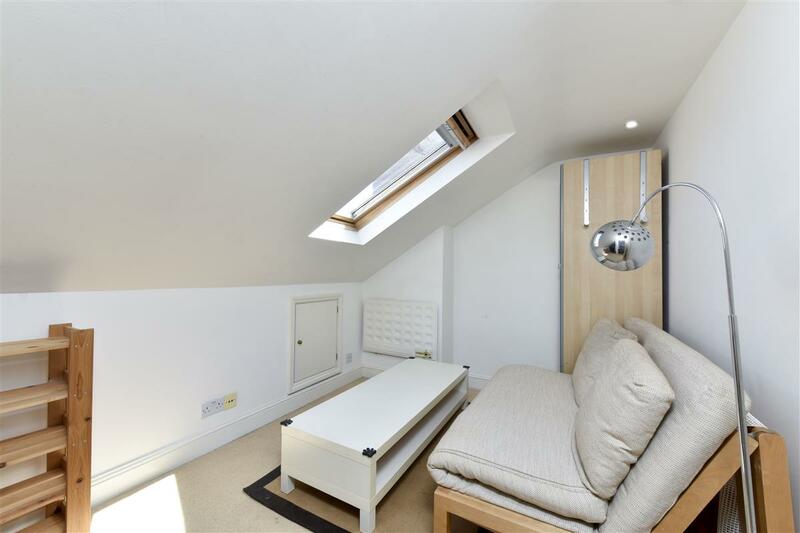 The property also has a cellar for extra storage. 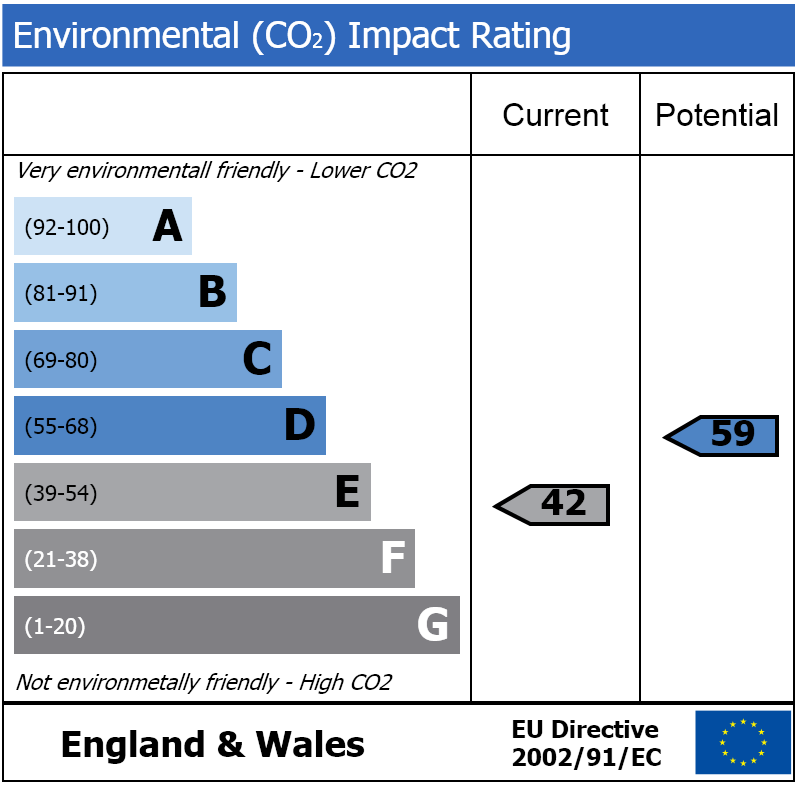 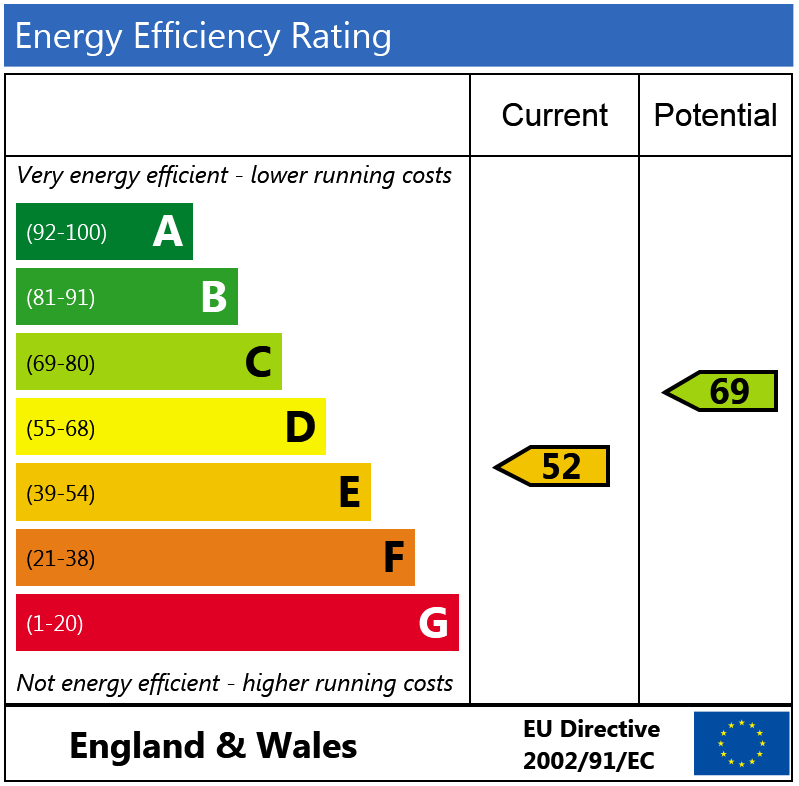 The property would benefit from some updating, and there is the possibility of extending at the rear, subject to the necessary planning consents. 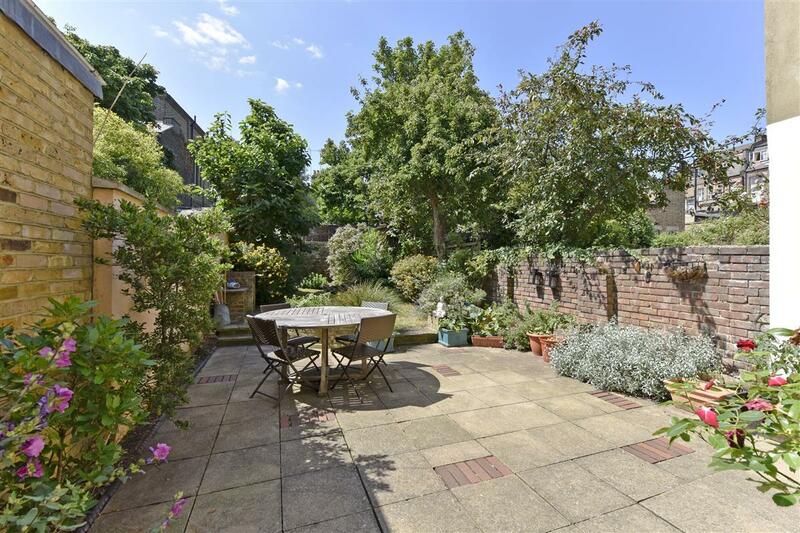 Montserrat Road is located just off Putney High Street and is ideally located for various shopping and transport facilities. 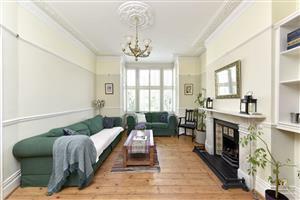 Putney mainline station, East Putney underground station (District Line) and numerous bus links to Central London are all within walking distance. Wandsworth Park, with its green open spaces and river walks, is also just a short distance away. 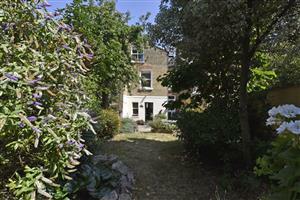 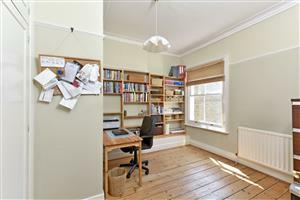 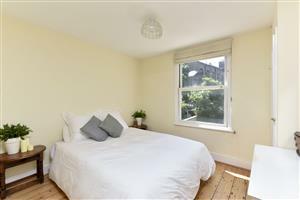 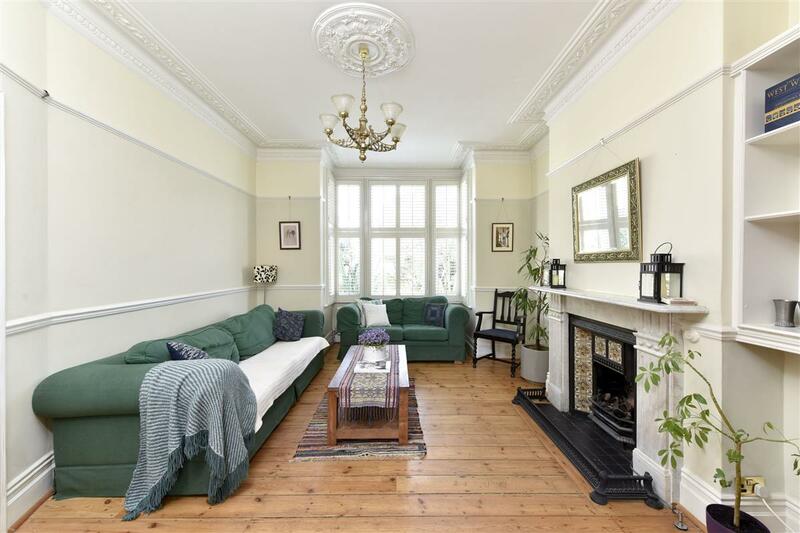 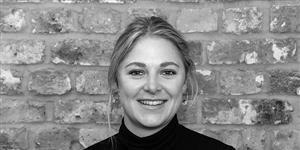 Lavender Hill, SW11 1130m (14 mins) from Clapham Junction.